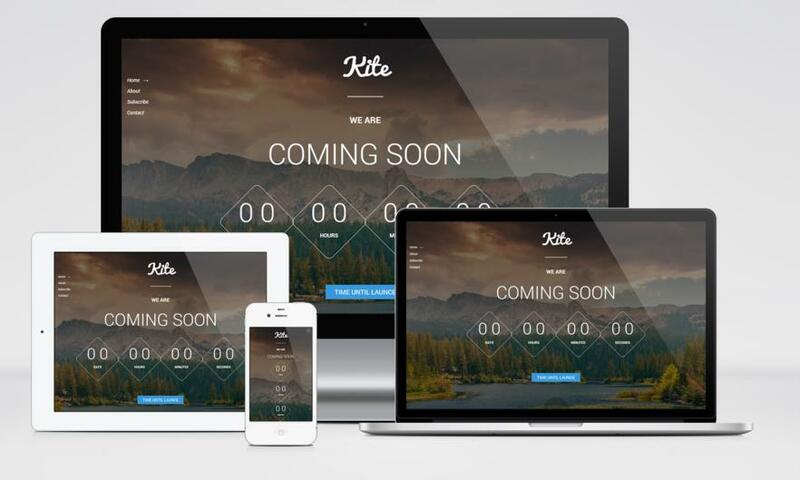 Kite is a free Coming Soon HTML5 Template. Configuring Kite is very easy. Just upload the Template package in your hosting and you are done. You can customize each and every part of this Template with your own content. Building a website takes time. But if you don’t want to lose a single visitor than you can easily setup this Template. 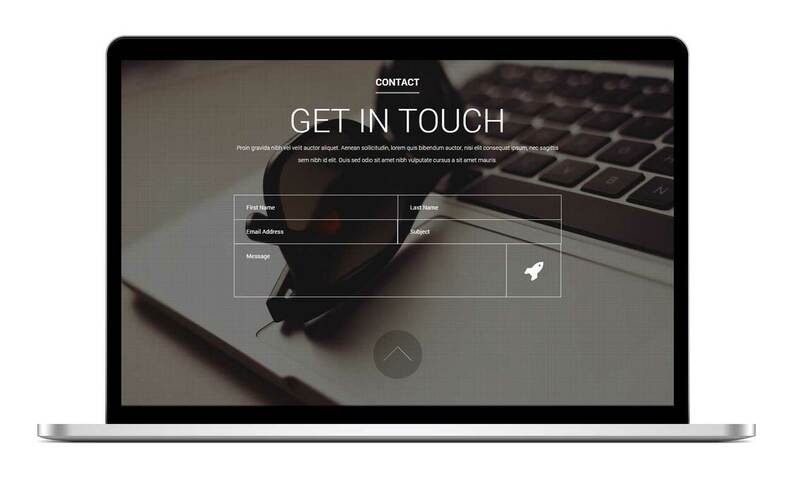 Configure mail collection and social media id to get in touch with your customers and visitors. Kite Coming Soon Template is w3c code validated and carefully designed with attention to the perspective details. This template will attract visitors very much. Fully featured and contains many features with minimal outlooks. Customization is never been easier before. We have released kite WordPress version for WordPress user. Kite is a Responsive Coming Soon Page Template build with HTML5, Font awesome , Parallax , Ajax and some other script. The layout will be automatically adjust with any size of devices. So you don’t need to tension about screen size. 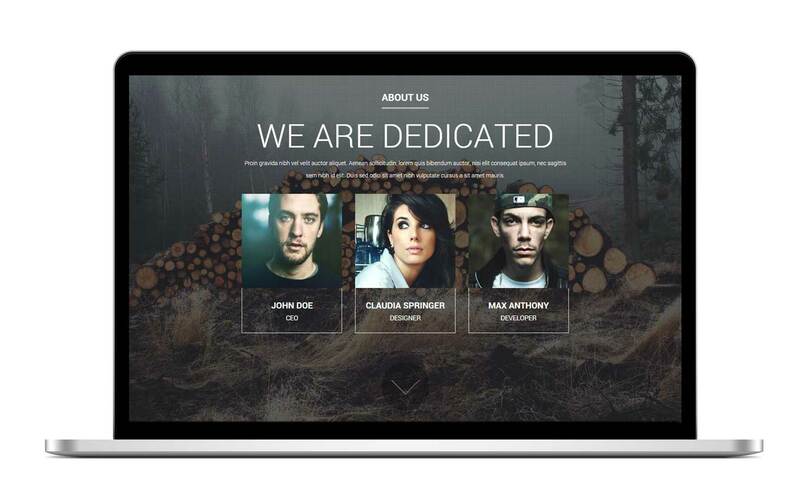 We have added an About US section in this Free Responsive Coming Soon HTML5 Template. This will help others to know, who is the contributor or author of any site or brand or product. Contact Us section helps other to contact with you. Visitor or client can contact with you with the help of this section. We have added a subscriber panel. 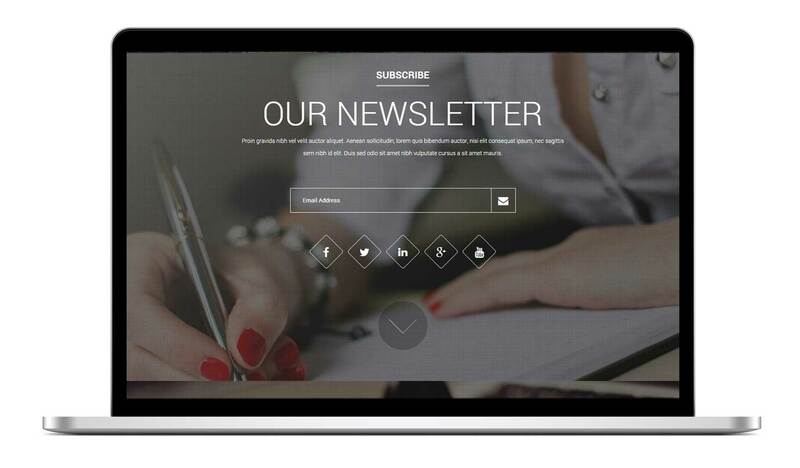 You can grab your client before lunching your site with the help of this Newsletter section. Ajax make it more perfect and smooth. This is because “Coming Soon” means “503 Temporary Server Error”. There’s nothing wrong with this.